On February 23rd, we hope you’ll join us for a winemaker dinner at Gourmet au Bay in Bodega Bay. 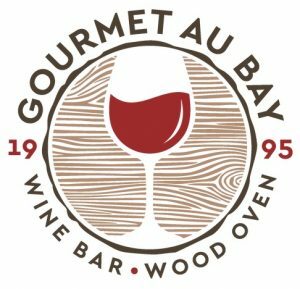 The lovely folks at Gourmet au Bay have put together an amazing menu featuring local seafood and cuisine, paired with our wines. The dinner will take place in their new restaurant location.